In this day and age, we’ve all learned an important lesson when it comes to spending your money wisely: you can always count on Amazon to aid you in all of your most important purchases. Thanks to other customers’ firsthand ratings and comments, finding the best sellers in any category and reading about them is a breeze. In this case, we’ve compiled the most recommended gambling resources available on Amazon. 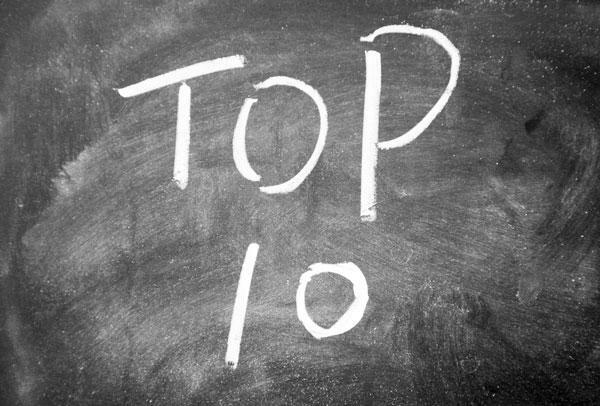 Take a look at these popular picks and choose the ones that sound interesting. Get excited for that two-day shipping – your new books are on their way! Alton Hardin’s objective is pretty simple: he wants to provide poker players with the skills to improve their performance at a game that relies heavily on math. 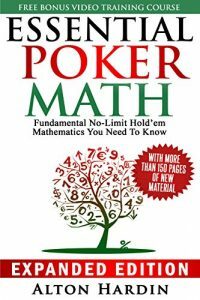 If you’re a fan of poker and you happen to not be particularly enthusiastic about mathematics, this book is for you. It makes the subject matter accessible and much less intimidating, and Hardin helps you understand fundamental concepts and develop a method to the madness. 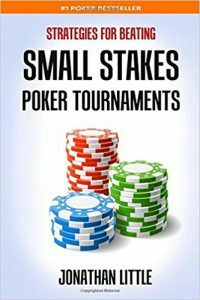 This new edition boasts 150 pages of fresh content and contains a myriad of highly detailed scenarios for players to break down – like poker hands that you can use to practice various techniques. 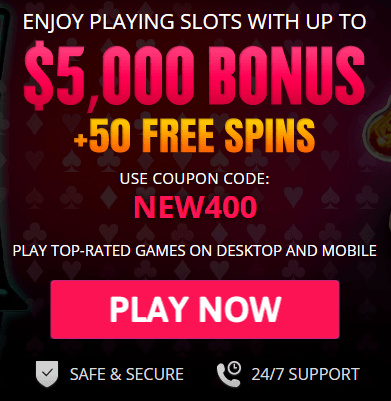 The best gambling resources address multiple aspects of gambling, and content must be updated as technology, rules, and techniques change. In this version, Hardin has added four new chapters for this purpose. This resource maintains its relevance through this new material, as well as another free asset: enrollment in the accompanying eLearning Online Video Training Course. 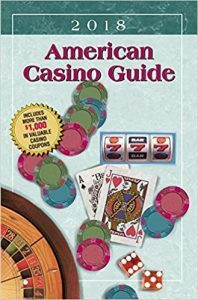 As a frequent casino-goer, you can’t go wrong with Steve Bourie’s American Casino Guide series. If you’re someone who plans to take a lot of casino vacations this year, there’s really no reason at all to skip this book. At all. 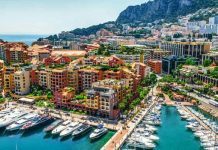 The guide provides insider information on all things casino: resorts, buffets, payback percentages, and comps. But perhaps most importantly, the book includes an abundance of coupons. It’s updated every year with any changes, big or small. 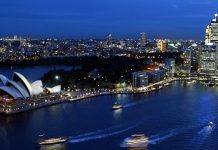 Just a word of caution: it’s just about impossible for such time-sensitive information to remain 100% accurate throughout the year, but if you’re planning lengthy trip with visits to multiple establishments, buyers agree that the guide more than pays for itself – just research how to best utilize the book. 1) The book is well organized. 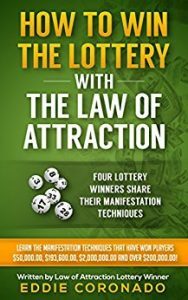 It contains four sections: general manifestation techniques, specific techniques used by real winners, a Q&A, and suggestions for how to implement and maximize results. 2) You get “the real thing” – Coronado incorporates much of the expertise of the four actual individuals. 3) These tools can be applied universally. If you’re not just looking to win the lottery, this can still be something you integrate into your daily life. However, maybe you’re like most skeptics and you don’t believe you can will yourself into winning the lottery – if you go into it fully resisting the idea, it probably won’t change your mind. But, if you’re curious and open to learning to use positivity to your advantage, start here. There are books that cover an impressive scope, and then there are books that do way more than that. Albert H. Morehead, Geoffrey Mott-Smith, and Philip D. Morehead’s reference guide includes details on over 250 games, with a variety of timeless classics and newly popular alternatives. Back in 1742, Edmond Hoyle, the authority on the English card game whist, published the essential book on the game. Over the years, that game and others rose to prominence and continued to change. 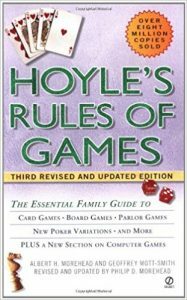 Hoyle’s reputation lives on in this resource with information regarding rules, strategies, and mathematical odds. The guide is touted as the most comprehensive of its kind, easy to understand and a way to bridge the generational gap between old and new games of all kinds. If Edmond Hoyle was the 1700s expert on games like bridge, Edward O. Thorp is the ultimate authority on card-counting in blackjack. A brilliant mathematics professor, Thorp was never just “doing it for the money.” He was an academic, bent on statistics and experimentation, and his goal was greater than just beating casinos at their own game. 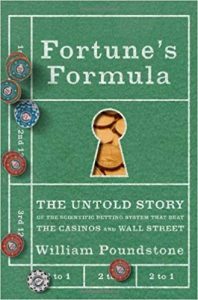 No, he wanted to offer scientific proof that card counting worked – and he succeeded. 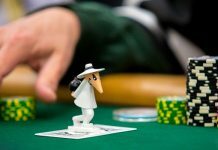 The effects of his work were widespread: it gave countless players strategies for counting cards, which in turn forced casinos to change their rules and security systems. Thorp did the unthinkable and turned the inevitable “The house always wins” on its head. This book is about his personal journey. He made history, changed the entire course of the evolution of blackjack – and given his reputation, Thorp’s work speaks for itself. 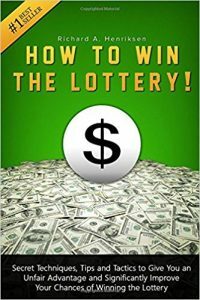 Richard A. Henriksen is another author who has recognized the irresistible urge to try your chances at the lottery – after all, it only takes one shot to win. Henriksen is a self-professed well-seasoned lottery player. He calls himself a professional with years of experience and earnings, and he addresses the reader much like an encouraging coach might train a promising athlete. Again, skepticism is reasonable, considering that winning the lottery doesn’t seem to have much to do with reasoning. But, there are quite a few beginners who are satisfied with the book. You can’t deny that positive thinking can go a long way when it comes to many life endeavors – who’s to say whether or not this is any different? Another “Richard” tries his hand at offering ways to increase your chances at the lottery. Lustig’s book has earned more mixed ratings. Disappointed buyers say it lacks useful information, but satisfied buyers felt it was clear and to the point. If you need something short and simple, go for it. Otherwise, you might want to look into the other books on the list first. There are lots of poker players who aren’t high rollers and have no desire to be. If that’s you, professional poker player Jonathan Little is here to help – his book addresses practical skills, mental pitfalls, and basic strategies for players who enjoy low stakes tournaments. It’s clearly articulated and framed in a way that makes it easy to act on Little’s advice – however, it’s important to add that the book lacks depth compared to other similar resources, perhaps most suitable for a reader demographic between non-beginners and non-professionals. This is an absolute must-read for anyone who’s serious about learning to count cards in blackjack. This was the book that sparked the revolution. Once Thorp’s scientific research was a success, he did something unusual. Instead of going the academic review route, he went ahead and made his results accessible to the public. This is the book with all the science and facts, the book that changed the course of blackjack forever. 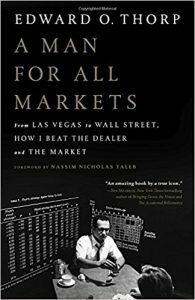 If you like the sound of a math formula for getting rich, this might be a particularly interesting read for you. Scientists Claude Shannon and John L. Kelly applied concepts regarding information theory, investment, and math to gambling. The goal? Finding a way to make money – as much of it as possible and as quickly as possible. It can feel like a long read at times, and the subjects of the book are all experts (Thorp makes an appearance too) – but it manages to be entertaining and thoroughly informational while also maintaining an accessibility for those of us who aren’t geniuses. According to gambling book readers around the world, these options are the best that Amazon has to offer. Check out the books that resonate with you, and good luck with honing your newfound skills!